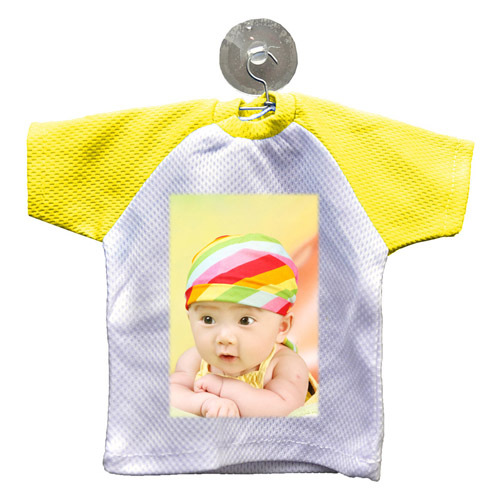 Mini tee fits in your car, glass mirror or anywhere you like. 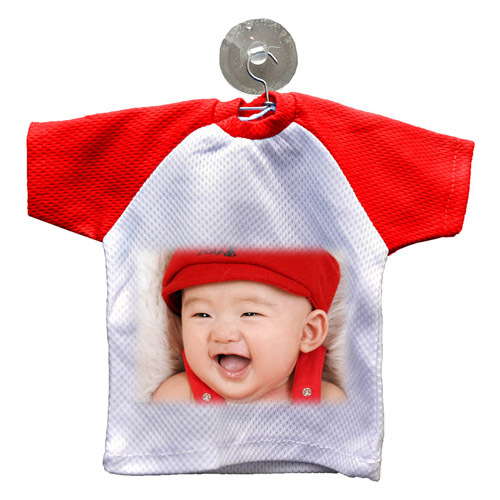 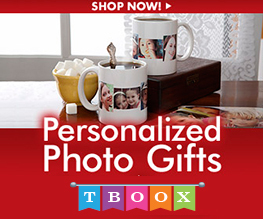 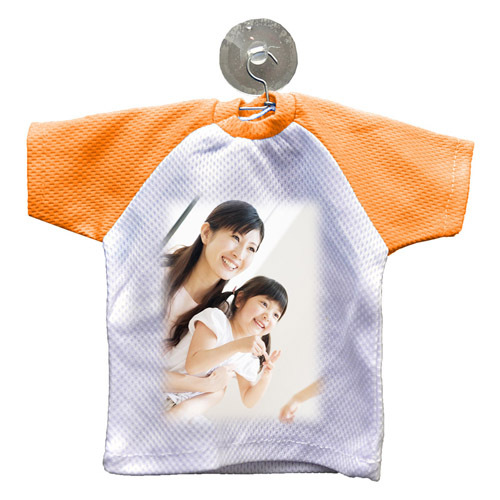 Put your memories printed on the mini tee, so you can see your loves one all the time. 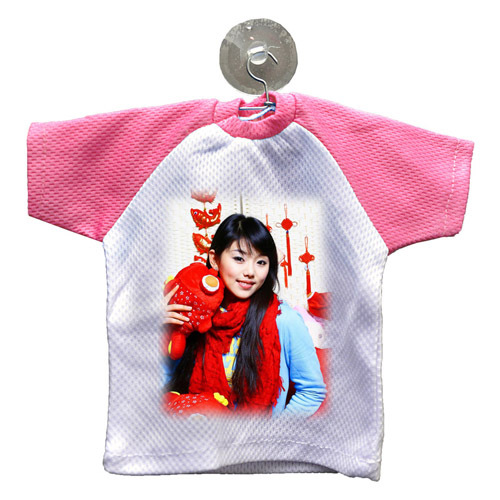 It is suitable fro door gifts and etc.